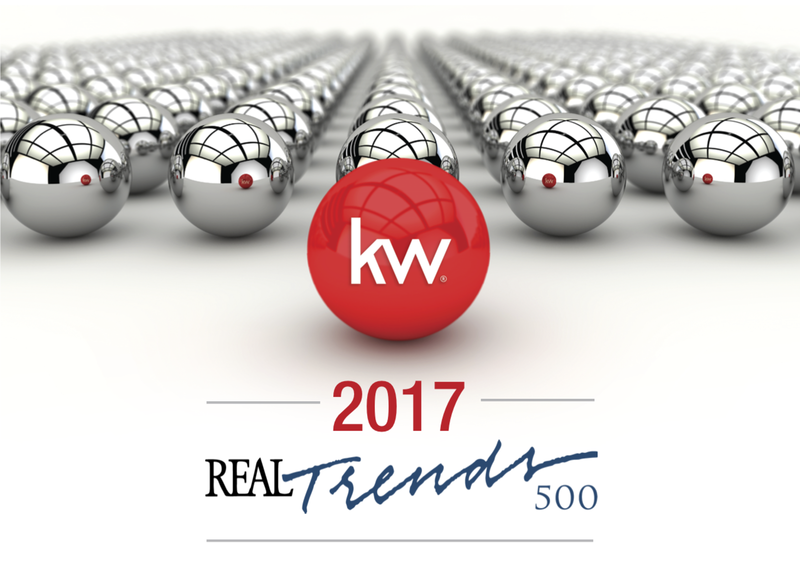 Keller Williams Exclusive Properties has been named one of the "REAL TRENDS 500" for 2017! 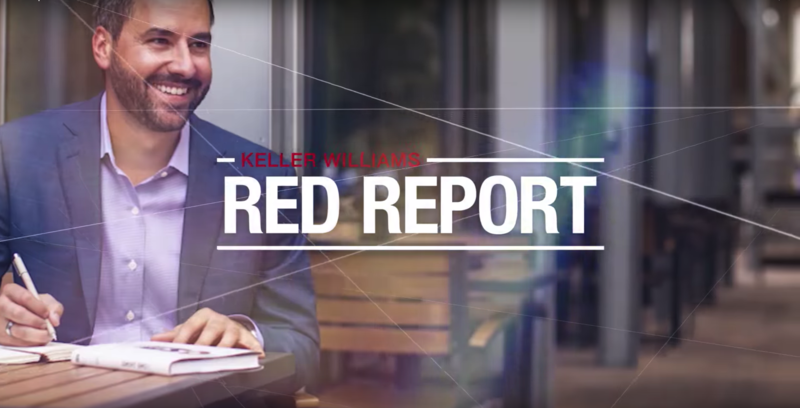 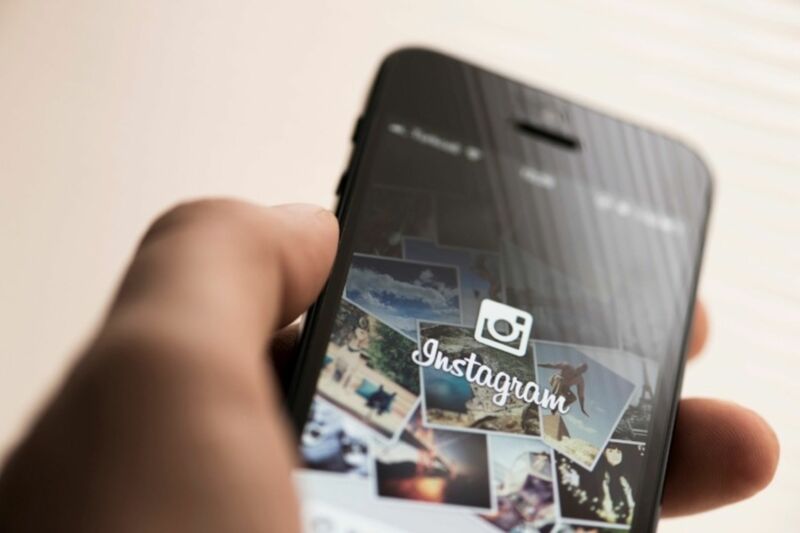 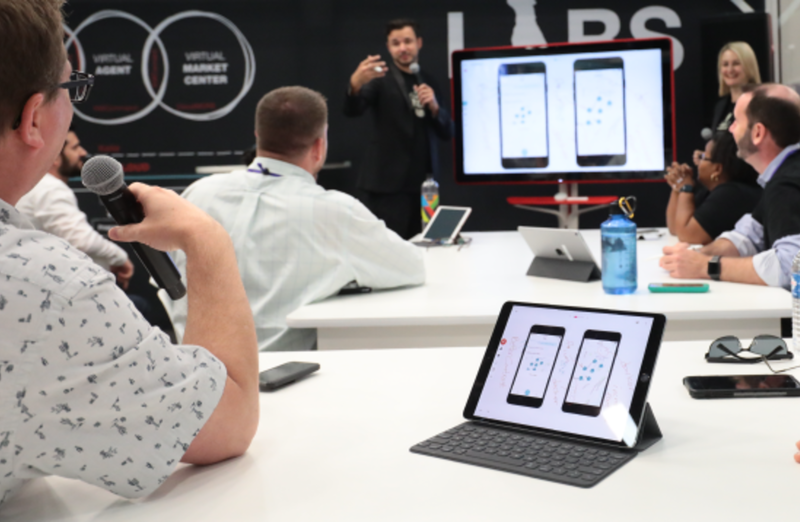 The Red Report is your source for all the need-to-know numbers, resources and tools you need to tell your story and grow your business!" 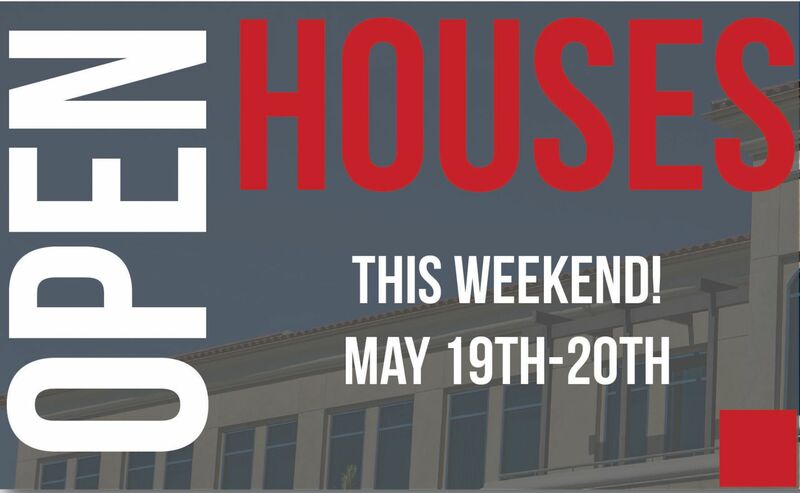 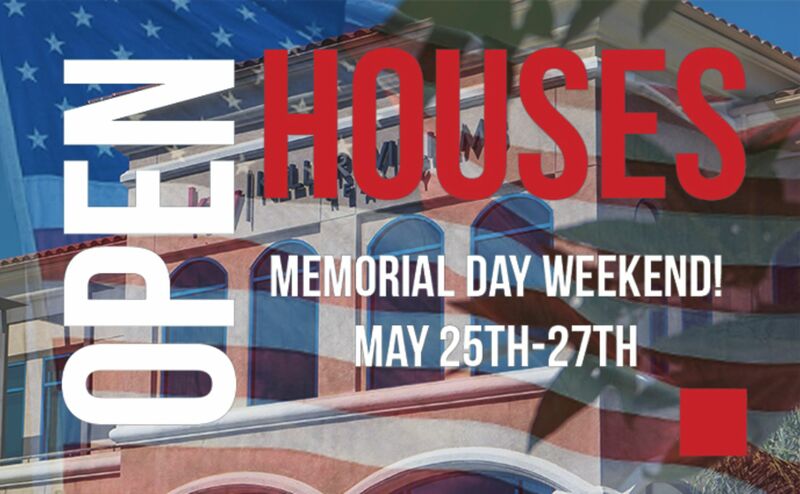 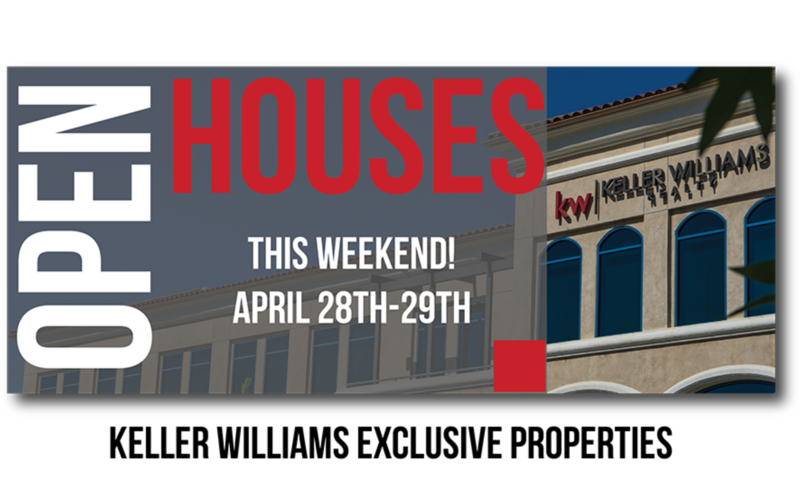 Come Check Out Some Of Our Featured Open Houses This Weekend! 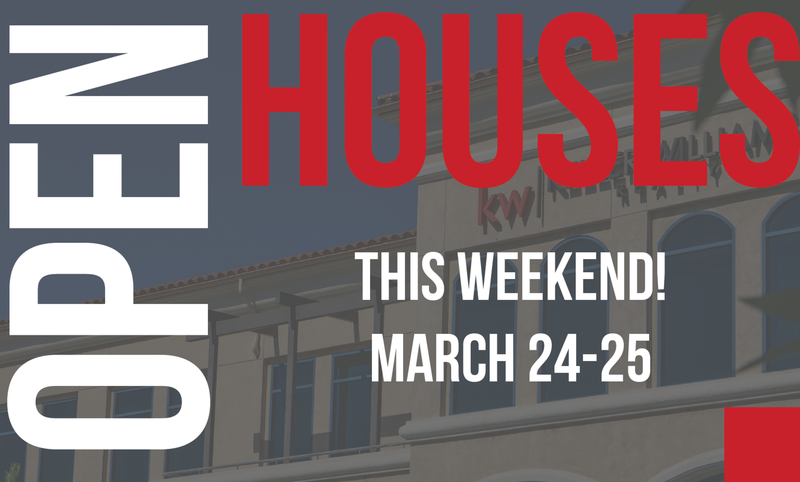 March 24th - 25th!